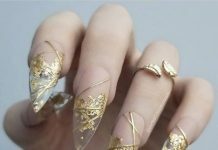 Nails that are trimmed to shape then polished to perfection? Now that’s something to check out. Squoval nails are nails that are carefully shaped to rectangles with round edges instead of right angles. The end results are amazing since you rarely get to see nails trimmed that way. 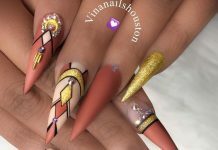 Once nail artists achieve the shape, they immediately apply appropriate designs into it like geometric style. The theme today is of the shaping so for the design, it is come what may. 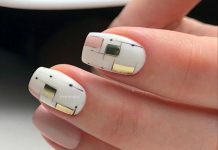 Squoval nails are just one of the re-shaping techniques of nail art that is making buzz in fashion today. 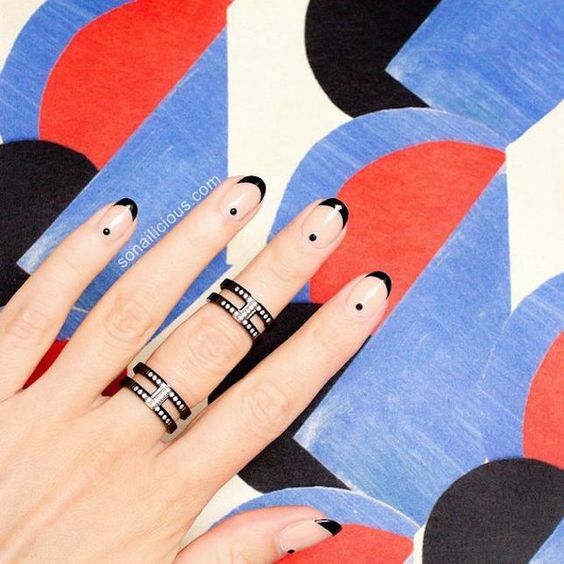 Check out the collected 30 Admirable Squoval Nails today for inspiration and admiration.